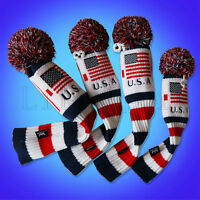 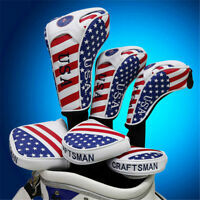 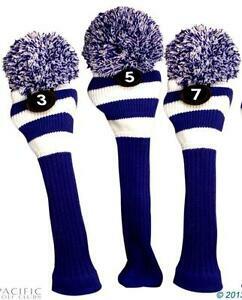 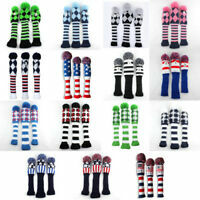 Classic Knit Pom-Pom Headcover Set (1,3,5 & X) Golf Club Covers -- Red or Navy! 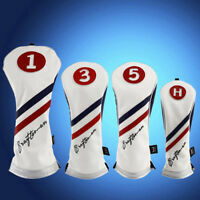 NEW 2019 Sun Mountain C-130 Cart Bag CHOOSE Color SALE!!! 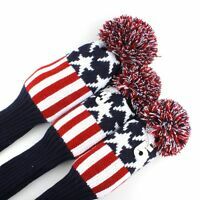 Thought they were more navy, but they will work.